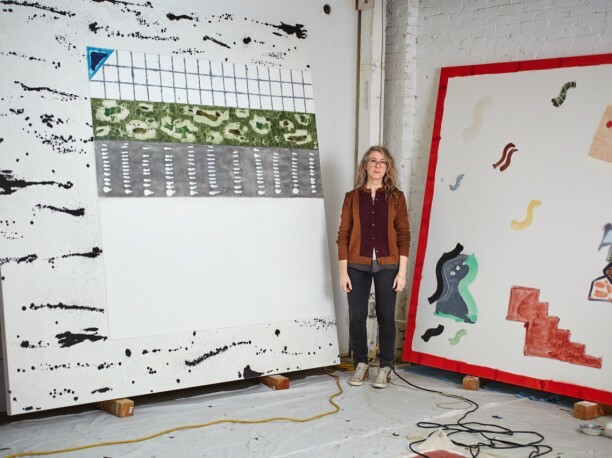 Painter Rebecca Morris possesses remarkable technical skill in her medium. Unwavering in her commitment to abstract painting, Morris has made work over the last twenty years that captures form and color in expertly layered expressions and in its own distinct visual language. On the occasion of Laura Owens at The Geffen Contemporary at MOCA, Morris addresses the exhibition and her take on the medium of painting as employed by fellow painter Owens. This program is part of Artists on Artists, a series that builds upon MOCA’s tradition of examining artworks and exhibitions through the voice of the artist.